Straight talking, honest with bucket loads of passion. 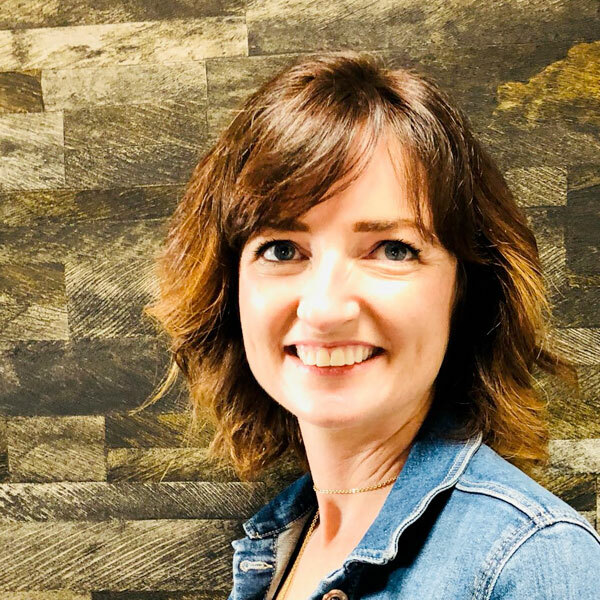 Sally is highly creative, impulsive and unpredictable, and it’s this non-conformist design approach that’s lead her to create some of the freshest ideas out there. 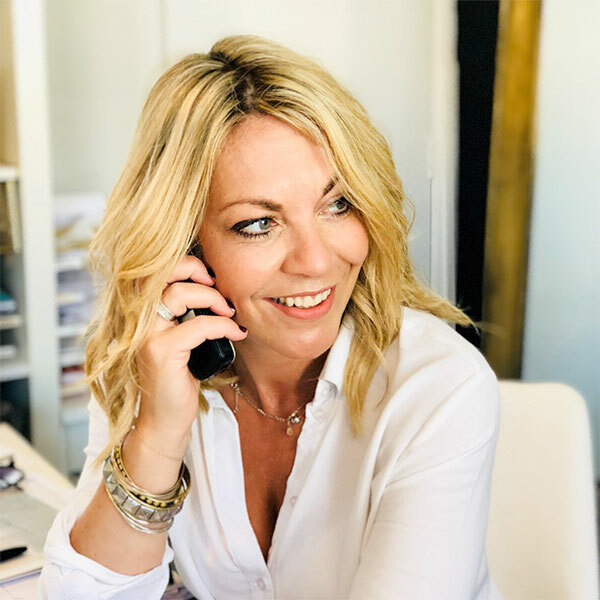 20+ years of experience (which is amazing as she’s only 21), Sally has an unrivalled knowledge of the industry with on-site expertise across all aspects of a design and build. Her other interests are gin & tonic. Organised, organised and a little bit more organised. 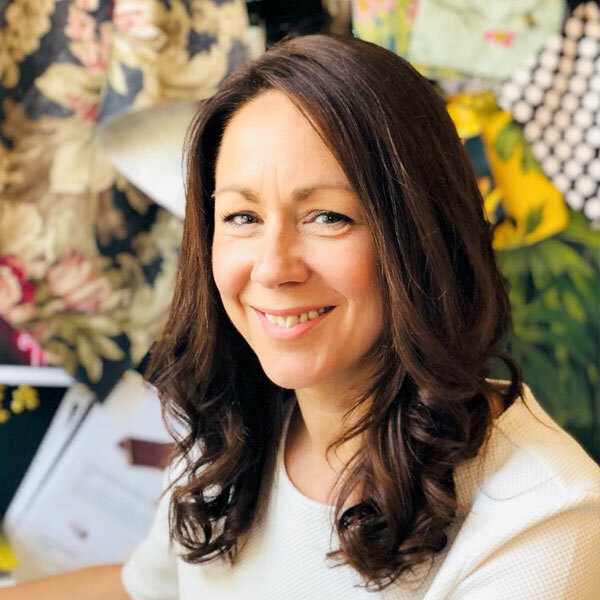 Clare has vast experience working for some of London’s top interior design businesses with a client list that includes Nicole Fahri and Heathrow Terminal 5. Straight talking, detailed and with very neat handwriting, she transforms beautiful ideas into concrete actions. Clare was planning space with Lego bricks at the tender age of seven, rest assured, every project she works on works perfectly. Another straight talker, Sara is an experienced Project Manager and strategic brand expert (and the brains (and beauty) behind our marvellous marketing). A stickler for budget planning that makes clients smile, nothing leaves our studio without her giving it the twice over. Out of office hours Sara writes bio’s and witty Instagram posts. We’re shipshape thanks to the talent of Tor. With her incredible organisational skills and friendly demeanour she looks after many aspects of the business, including the rigors of accounts management. She’s hands-on and gets things done. When she’s hands-off she organises epic fund-raising events for charity. 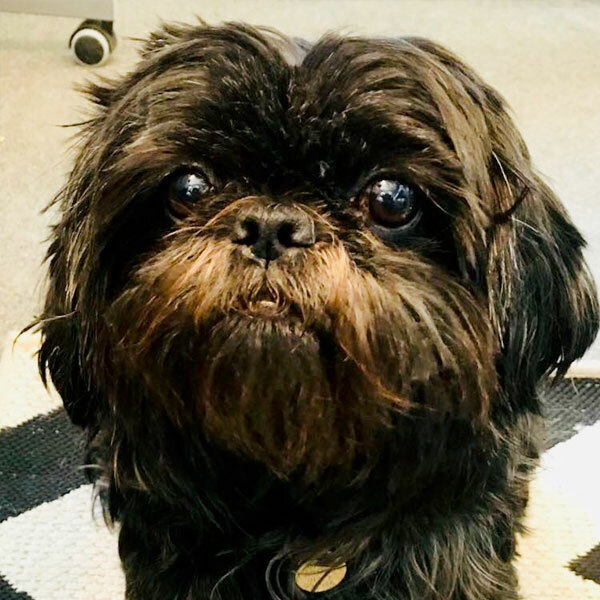 Molly provides emotional office support with regular grunts and snores. She’s happiest warding off unwanted DPD delivery drivers and can be found manning an office dog helpline in her spare time.